CoreAtlas students take charge of their learning. Student ownership is great news for teachers, too! When students are responsible for their learning, teachers don't have to shoulder the burden alone. The secret: make learning goals clear, and give students the chance to evaluate themselves. *Based on survey of 175 beta users. *CoreAtlas data based on survey of 175 beta users; national average data from Education Action Zone. CoreAtlas helps students deepen growth mindsets. Nearly twice the amount of students show a growth mindset in CoreAtlas classrooms as compared with the national average. The secret: growth mindsets aren't just about praising effort. CoreAtlas lets students see their progress and helps them learn strategies to improve. CoreAtlas students feel less stress about learning. Effective learning environments aren't stressful. CoreAtlas gives students a great sense of control, is fun, & has no practice problems to get wrong! The secret: give students the big picture of their learning and show them examples of mastery to help them self-evaluate. 55% of students say CoreAtlas helps them feel less stress about learning. Contact us for more information on our efficacy study of CoreAtlas across rural, urban, and suburban school districts. So what's the secret to CoreAtlas? Bring together the most powerful learning strategies. 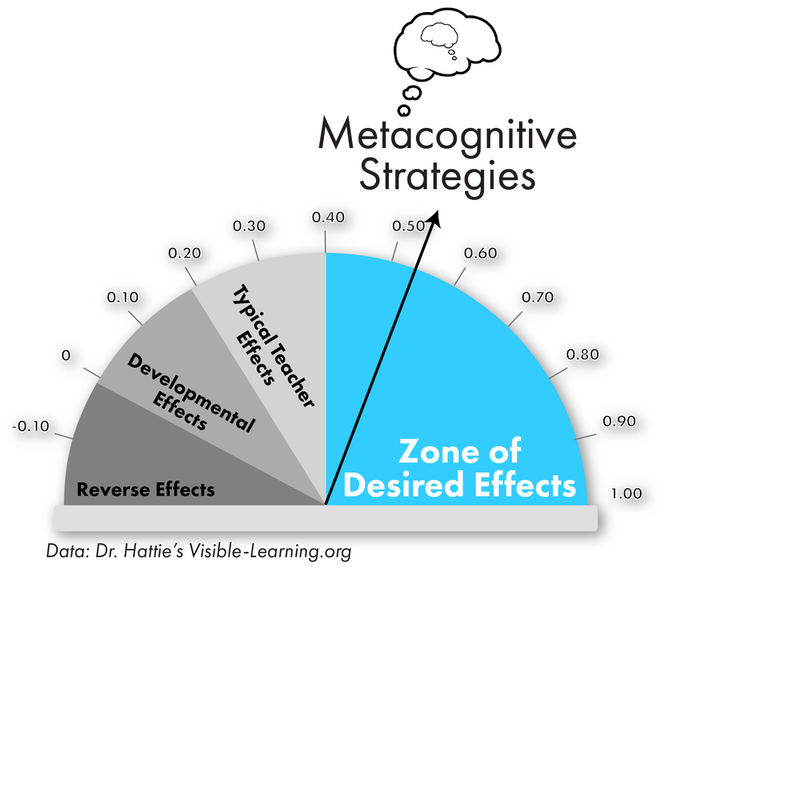 Visible Learning, a meta-meta-analysis of >250 million students, ranked the top teaching & learning strategies, from those that have Reverse Effects on learning to those in the Zone of Desired Effects. See the ranking here. CoreAtlas. The way learning should be.